First launched in 2011, Xamarin is a cross-platform app dev toolkit that allows us to produce native Android, iOS, and Windows apps with unified and branded UIs. 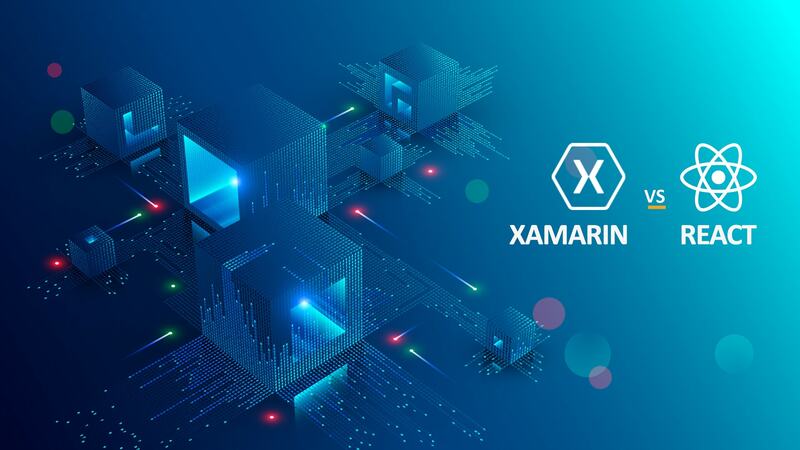 Xamarin works through the Mono framework to communicate with the Application Program Interface (API) of common mobile device functions, leveraging a shared code to forge compatibility and usability across multiple platforms or operating systems. 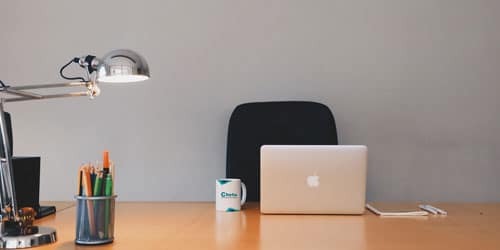 For C# developers, Xamarin is an easy transition, as it allows developers to build robust applications using the C# programming language that runs on the .NET Common Language Infrastructure (CLI). Cross-Application Development and Native Development: What's the Big Deal? We're all cognizant of the application paradigm shift—mobile traffic now surpasses desktop traffic and not having a mobile counterpart to your legacy, desktop solution is a death sentence. As consumers, we prioritize accessibility, and we reward service-providers who deliver apps that function equally across multiple platforms, meaning each Android user experiences the same user interface as the Apple user engaging with the iOS version across the street from them. As business owners, we forced to accommodate the growing interconnectivity by becoming an integral part of it, channeling our brand through every platform available. Streamlining, unifying, dismantling silos, call the trend what you would like, just know that cross-channel accessibility is an end-user expectation that is here to stay. The majority of businesses recognize the value of mobile application development but miss the mark on approach. Today, it is not a question of whether to build a mobile application, but rather how. 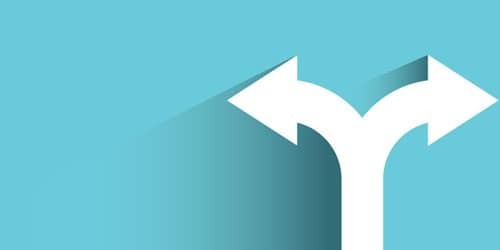 When transitioning a preexisting solution from a web-based environment or programming a brand new mobile application approach diverges in two directions: cross-platform or native development. If you are hoping to engage users across many platforms, cross-platform development is a clear choice here. Native apps are a slave to the dialect they are written in. Attempting to salvage Objective-C code to bring an Android app to market is a tedious and cumbersome undertaking. The same is true for generating two native apps separately in their own common languages. The cross-platform development allows us to find common ground between the operating systems. Not only does this save time and money, but this route also leads to more robust products. More robust products inflate brand reputation, yielding a stronger, more stable revenue stream. Through multi-channel applications, companies tap into absolute accessibility, making themselves available to their target audience at all times, generating revenue and creating additional channels for marketing. The Xamarin platform compartmentalizes into several different elements. These elements contribute to the shared code base, allowing you to navigate across channels and minimize development. Mono .NET framework: supports cross-platform development of all .NET framework features and delivers a more extensive toolkit for Linux developers. There are currently over 2 million .NET developers, C# included. C# language: Includes features like Generics, LINQ, and the Parallel Task Library makes for an easy transition between platforms. Compiler: The engine of mobile development, engineering native apps or cross-platform .NET apps, optimizing them throughout the project. IDE tools: Integrated development environment tools. 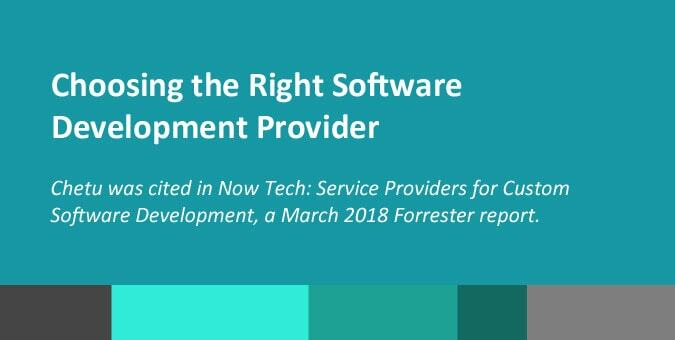 These are your software suites that aggregate development necessities, allowing you to produce and test code more efficiently. Visual Studio is the most common complement to the Xamarin platform. Yes, the toolbox remains the same as you cross over and begin implementing the shared code across the various mobile operating systems, but integrating that shared code requires a unique approach for each system. iOS systems do not support runtime code generation, which limits the number of features slightly, in comparison to Android and Windows. iOS complies to ARM assembly language, while Android is compiled to IL and completed with MonoVM. Since .NET is the underlying framework, the shared code is also compatible with Windows Phone. If you engineer your Windows mobile app using Xamarin's user guide, it's easy to re-use the code for Android and iOS apps. Some regard Xamarin as a write once, run anywhere tool, and we'd have to agree. Xamarin makes it possible to rapidly build mobile applications. If we didn't have a platform that supported a shared code base, constructing the same application for different operating systems would be a momentous undertaking and most likely would lead to discrepancies between the versions. When a brand distributes itself unevenly across its channel, it creates a confusing end-user experience. Using Xamarin is a great way to cut down expenses when developing intricate applications for multiple operating systems. Instead of developing a complete application for each system, which increases the time needed to market and depletes monetary resources, developers can syndicate about two-thirds of a single codebase using C#. Xamarin supports QA and functionality testing for bugs and code errors throughout the development process, a handy tool for even the most experienced programmers. The Xamarin toolkit integrates with Visual Studio, Microsoft's IDE for the .NET framework, and segments into several different usable parts: Xamarin Forms, Xamarin Test Cloud, and Xamarin for Visual Studio. You can easily access the channel-specific SDK features since Xamarin uses the C# syntax. Developers can also move projects between Mac and Windows without any major roadblocks, but iOS apps require Mac computers for distribution. One of the best facets of Xamarin is its user interface capabilities. The app UI pulls from the native components of each channel, which helps minimize differences and streamline the apps. Xamarin apps operate as proficiently as apps written in Objective-C or Java would on their corresponding systems. Xamarin users share the app's logic between the targeted channels and gain the ability to interact with the native platforms to make use of their native components. Ready-made elements certainly usher along the process much faster, and after leveraging Xamarin for hundreds of projects, Chetu has developed an extensive repository of these elements, an entire library of customized features. Regardless of its maturity, there are other options available for cross-platform development, the one with the most buzz being React Native. Both are open-source frameworks that support cross-platform development and accelerate time to market for brands looking to breach every consumer channel. Xamarin is the wise and cultured grandfather, while React Native is the tenacious, high-energy new guy with a lot of charisma. There's perks to both archetypes, as well as inherent flaws. Matured platforms are always a little averse to change, and trendy software tends to have holes no one's managed to patch up and some they haven't located yet. React Native is agile, but Xamarin is reliable. So, maybe the debate reaches its resolution in a conversation concerning scale. Enterprise-level solutions should lean in the Xamarin direction because we know it works and we know it works well. Projects on a smaller scale can write insanely intelligent code using React Native, but there's more risk involved. Migrating between React Native versions and updates is extremely arduous, and because it's so new these updates occur quite regularly, forcing components of their previous versions into a state of obsolescence. Xamarin's already done the legwork and perfected their back-end, so with Xamarin, you won't find yourself moving from one version to another on a regular basis. When bringing a mobile application idea to fruition, the first decision is whether or not to develop natively or cross-platform. If the mobile application is not inherently complex and/or is not going to be released to multiple platforms, native development may be the correct choice. If the application will be released on multiple platforms and time and resources are of the essence, then developing an application using Xamarin has some definitive benefits. Contacting a professional mobile and tablet software development specialist will help make the decision easier. They can suggest the applicable standards and efficient practices needed to develop a mobile application for any device. This depends on the intended use, audience, and functionality needed for your business, rather than simply suggesting the use of the newest coding tools available.